We have volunteer firefighters in the small towns as well. Very grateful for them! My son is training to become a voluntary fire fighter! It's quite a long process. He started in April, and the training will go on until September, when he will become a voluntary fireman! :) so you booked a ticket yet? 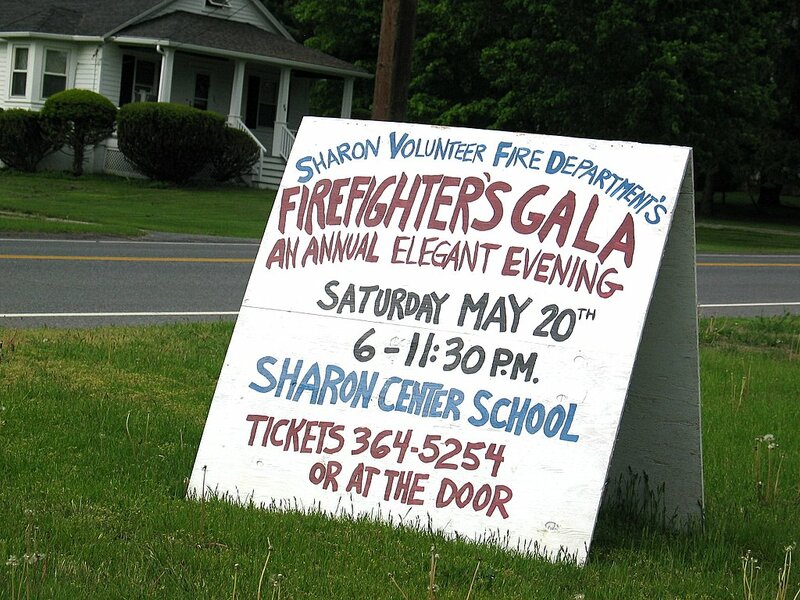 Hi Sam, so there's no "official" firemen in Sharon?